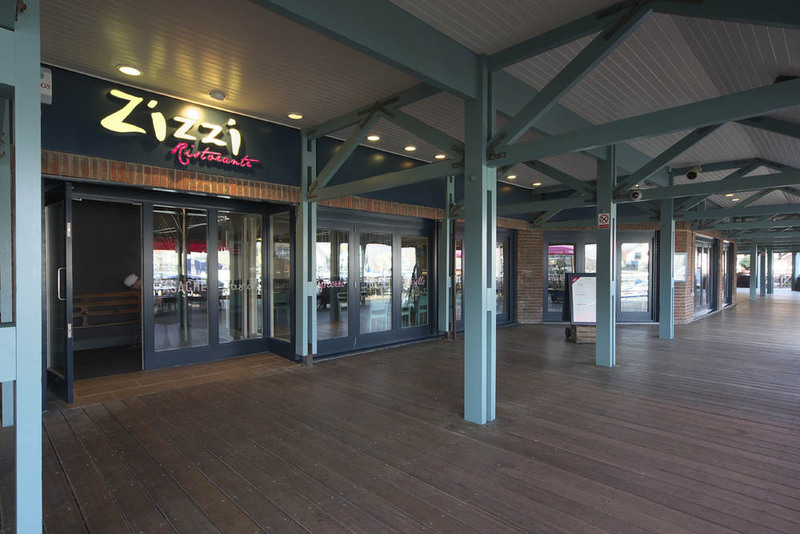 Zizzi Port Solent is an Italian restaurant located on the boardwalk of Port Solent marina, with fabulous views of the marina and the surrounding area. 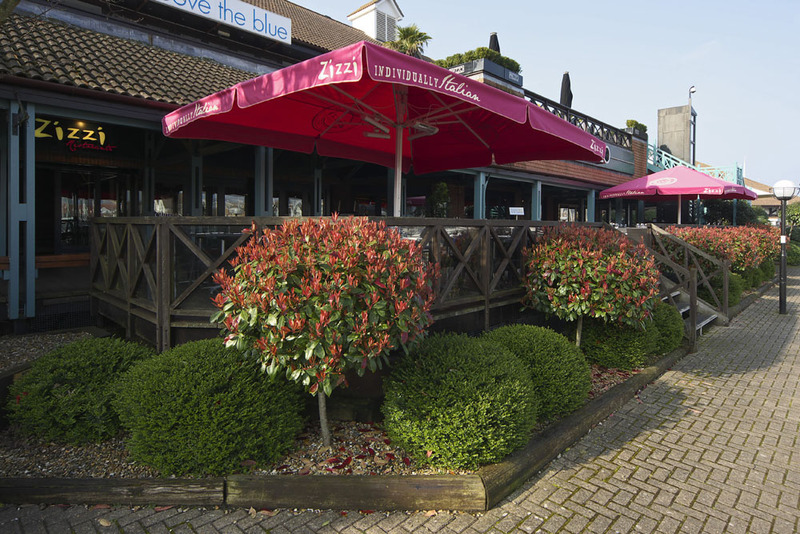 Zizzi has a large, heated outdoor seating area so you can enjoy a glass of wine in the sun whilst enjoying the fantastic antipasto and garlic breads with a friend. 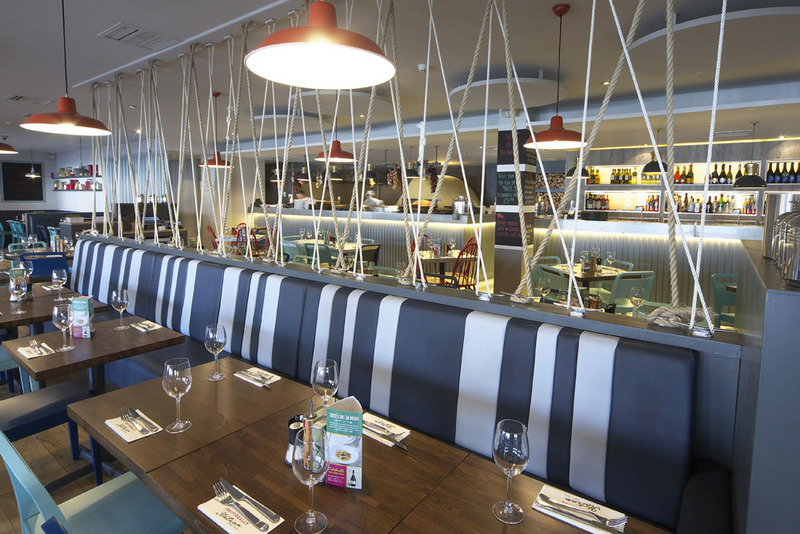 Zizzi looks forward to seeing you for a quiet meal or large birthday party. 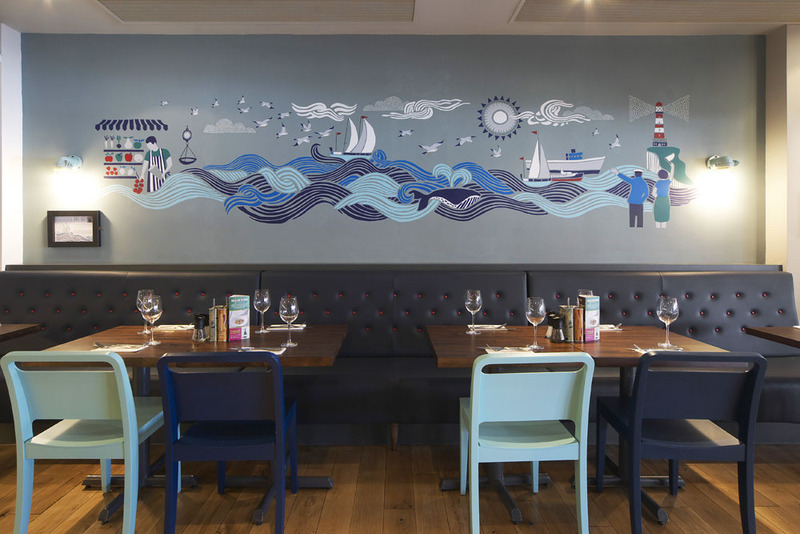 Inside or outside, the choice is yours.